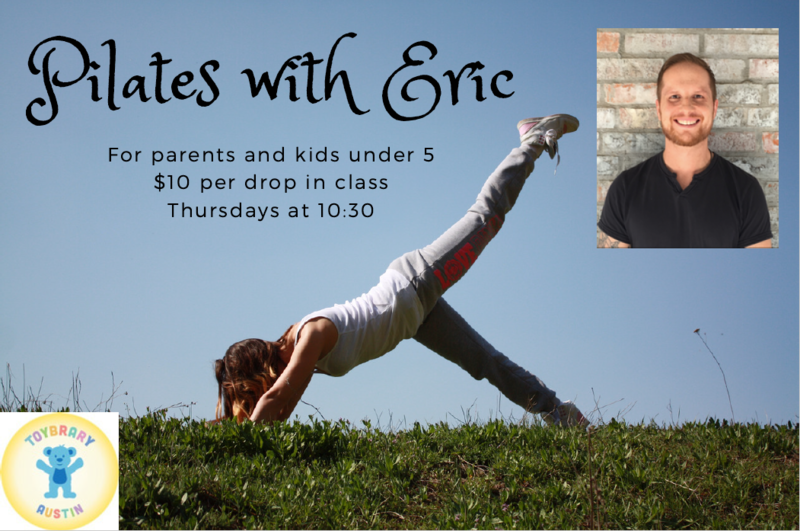 Pilates with Eric, Kids Welcome! 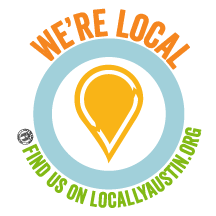 10:30-11:30. $10 per class.